You will need white coffee filters. These are the cheap, bleached coffee filters. 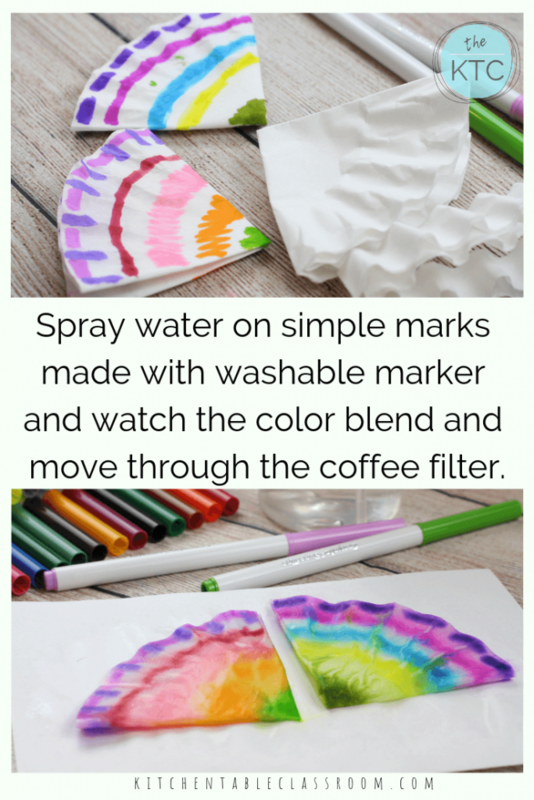 You’ll need washable markers and a spray bottle full of water to create the coffee filter flowers. Then to turn the flowers into a flower crown you’ll want to add card stock, a hole punch, and tape. Ribbon is optional here. You can use the ribbon to finish your flower headband or use additional cardstock. 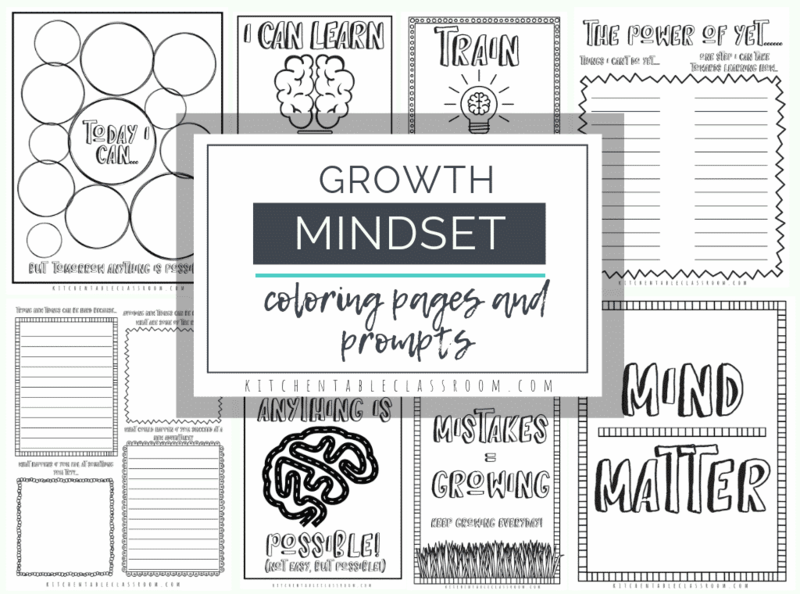 Use what you have! 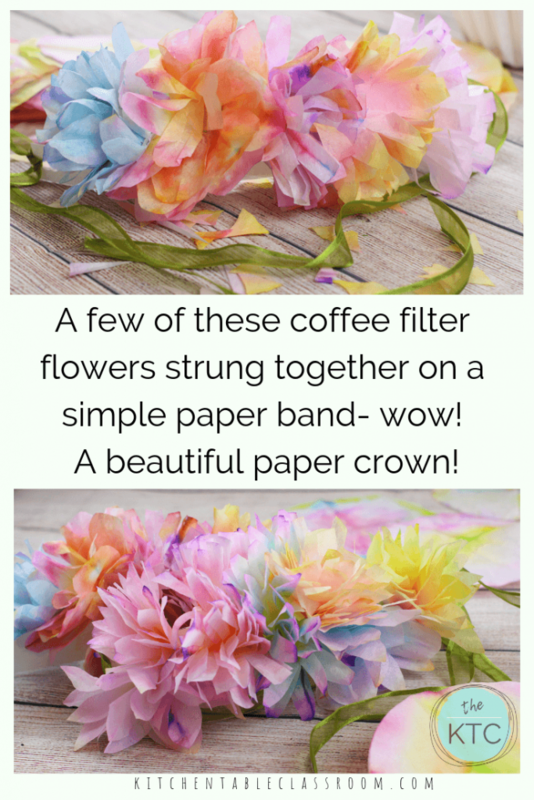 How to make flowers for your flower crown…. Start with plain white coffee filters. I like to color them while they’re in a stack of three so you have enough coffee filters in the same color family to create a single flower. Stack three coffee filters and fold into quarters. Trim away an inch or so off the rounded edge. This step doesn’t need to be precise at all. It just serves to make the flowers small enough that they work on the flower headband. Each flower you make can be a little bigger or smaller than the previous one. Variety is good! 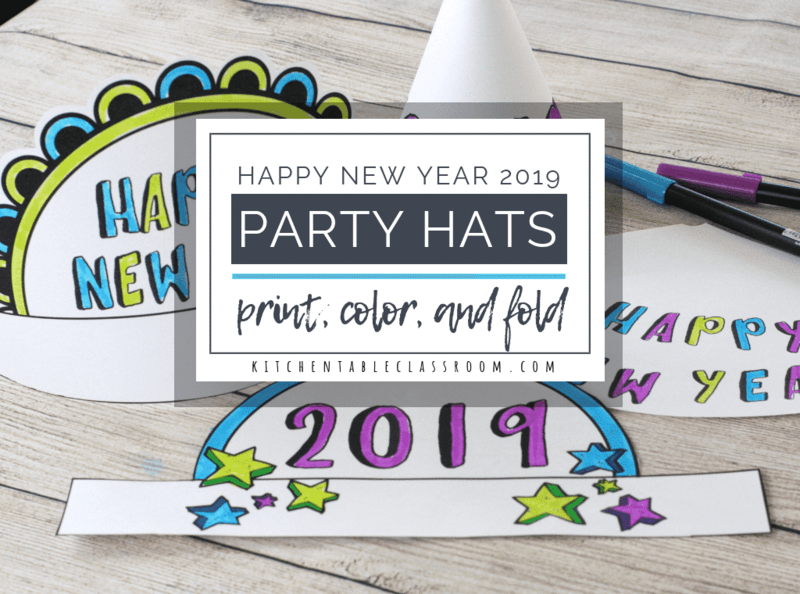 Add color with simple dots, dashes, and lines of washable marker. I like to make a line then flip the folded coffee filter over and repeat the same line on the other side. Because the folded filter is now several layers thick having color on both sides allows the color to be consistent through all the layers. Spray with water on both sides and watch the color spread. This part is mesmerizing. The colors are still bright but begin to run together and spread. 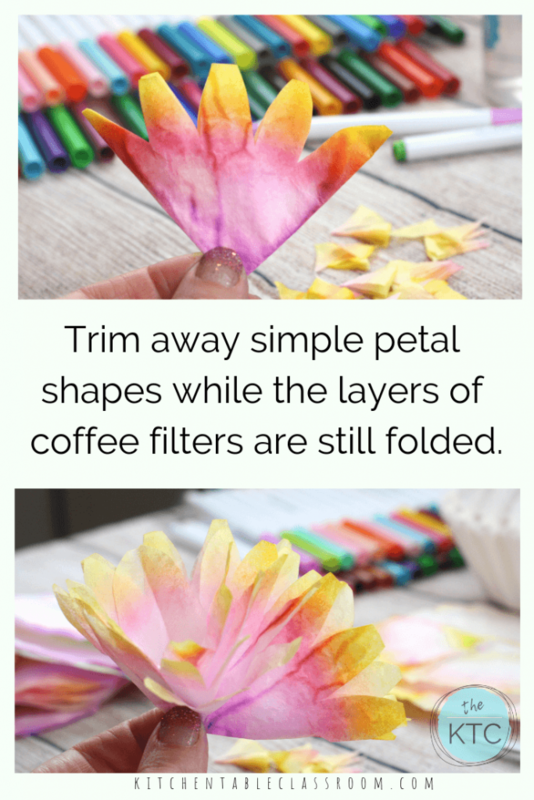 When the coffee filters are completely dry snip some basic petal shapes out if each bundle before opening them. These can be super simple shapes. Snipping away small triangles results in a basic petal shape. Open the folded filters up. I like to separate the three layers and rotate each layer a bit. This spreads out the color and the petals to make the flower look fuller. Pinch the center of the flower and twist all three layers, bringing the bottom of the flower into a point. DO this to each flower and set aside for the making of the flower tiara. I used about five flowers for each DIY flower headband but you can use more or less depending on the size of the flower and the size of the child wearing the flower headband. The headband portion of these flower headbands is so simple. 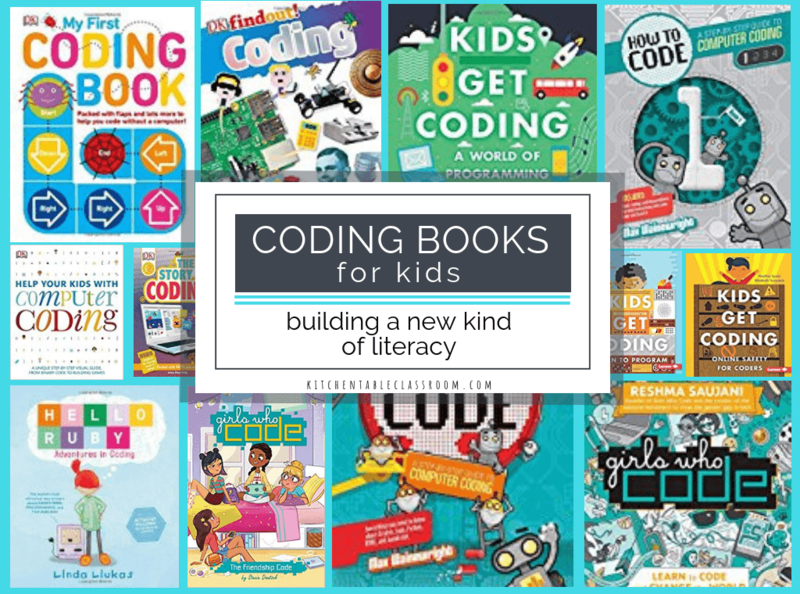 We simply used a piece of tagboard about two inches tall and six inches long. I wanted it to be small enough that the paper foundation disappeared behind the beautiful flower portion of the crown. 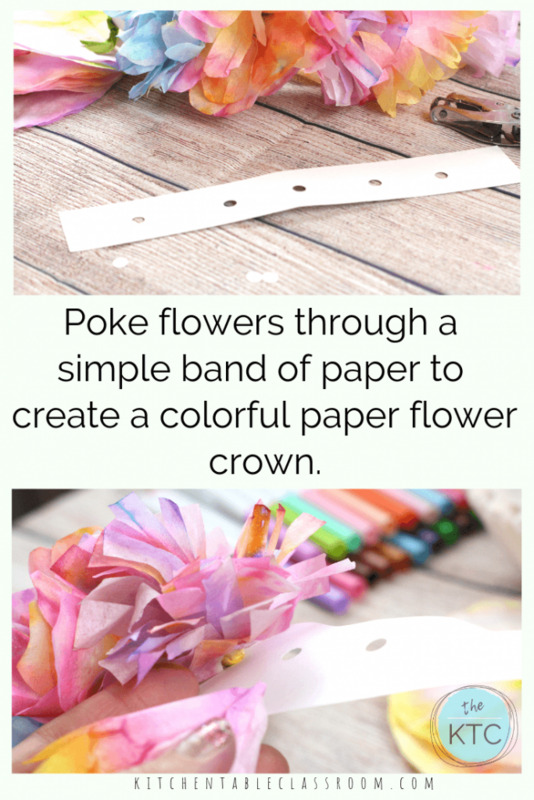 Use a paper punch to create a hole for each flower. Poke the center of each flower through a hole and secure on the back with tape. We used clear packing tape because it’s so much stronger than the tape used for gift wrapping. Punch a hole on each end the flower crown and attach ribbon to tie around the head. This step is optional. If you don’t have ribbon you could certainly add an extended piece of tag board to continue the flower headband, no ribbon required. I like the look of the ribbon. The sheer green ribbon adds a pop of color and suggests the leaves and greenery of real flowers! The tag base disappears behind the flowers. The ribbon gets lost in hair and all that shines through is the beautiful flower headband! If your family likes video learning be sure to check out the full video tutorial in this directed drawing flower video and this symmetrical name creature drawing! They’re free, right in the posts. 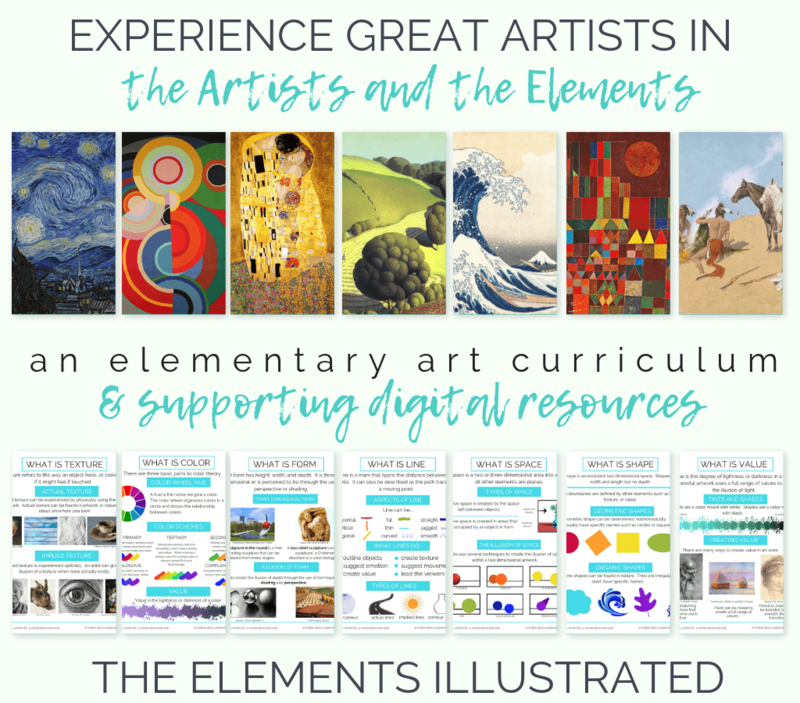 Just click and your kiddos can watch and draw! 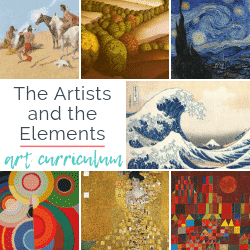 And if you still want more video instruction check out my Artists and the Elements digital art course for a whole year’s worth of art class! The colors in these flower headbands go from the bright colors of washable markers to more muted, beautiful colors really seen in nature. I can just imagine little people wearing these for a day of playing dress up or even a special day like a wedding. They are that pretty! If you liked these flower tiaras I know you’ll want to see this post! 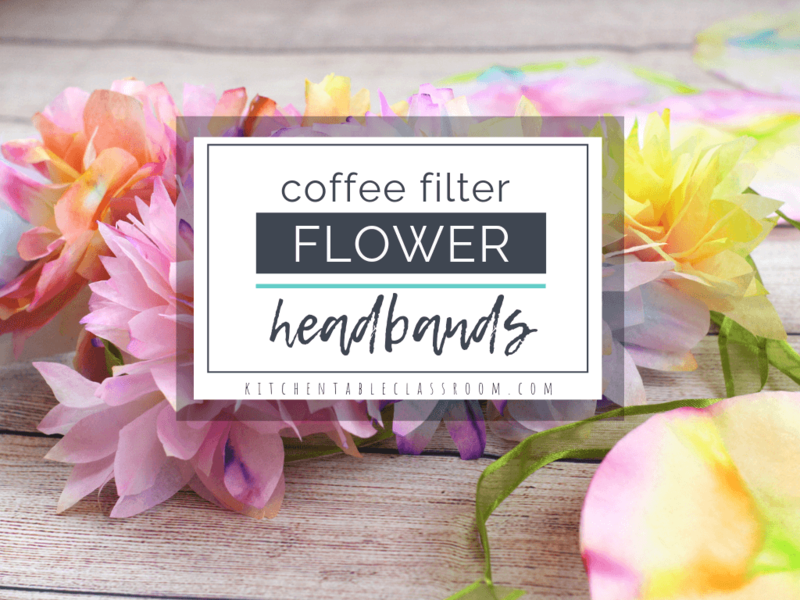 I go through the creation of the coffee filter flowers that make up these DIY flower headbands a little more in depth and link to my most favorite coffee filter crafts out there. 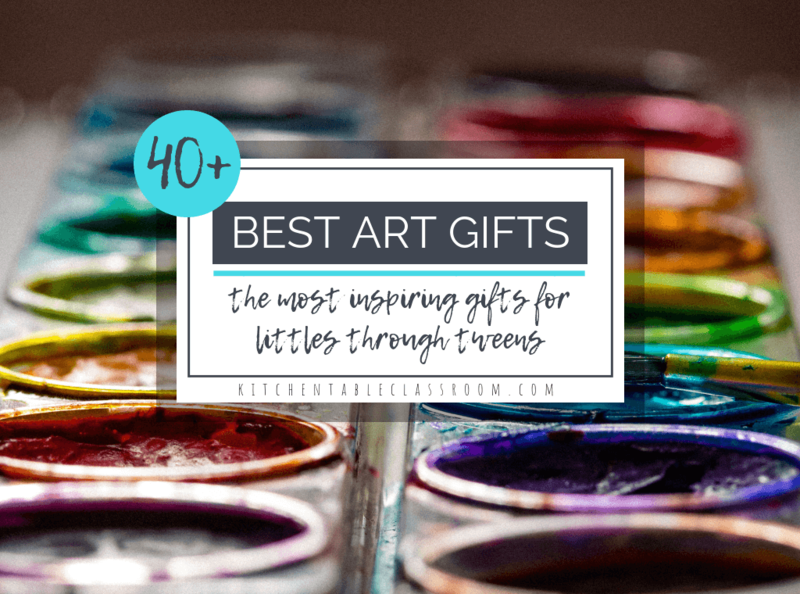 Coffee filters are so inexpensive and the fact that they are so absorbent makes them a perfect art supply for kids! 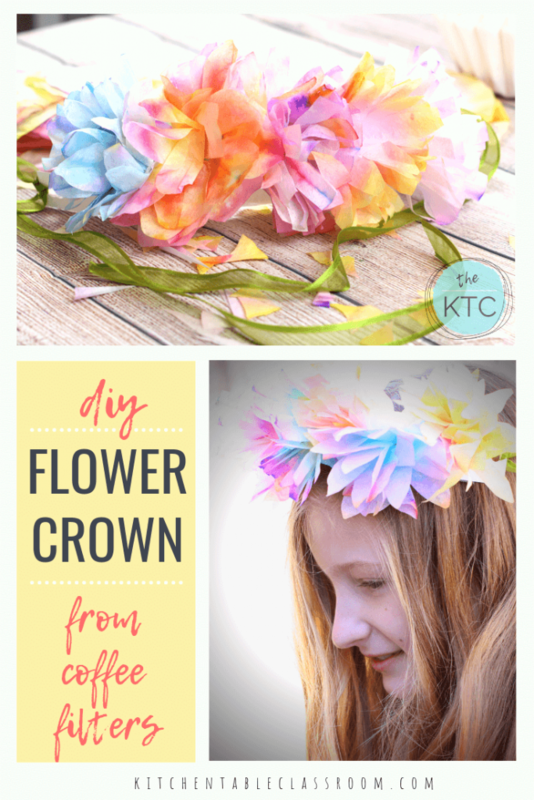 If you enjoyed this flower tiara project please share it on your favorite social media channel. 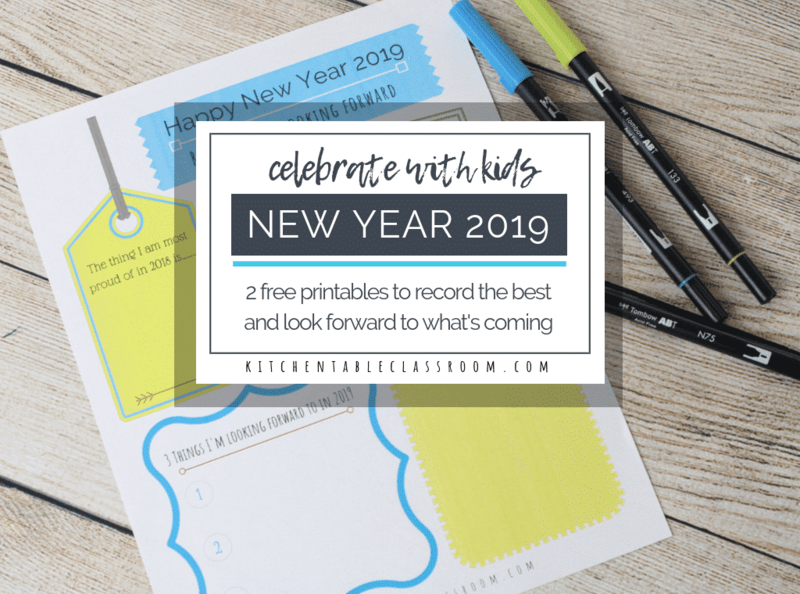 Every single share helps me to bring you more fun projects and free printable resources to make teaching easy!